While you can already add general notes to a roster, there is information that you may want to also include in your communications to your staff about certain shifts, as well as include in custom shift exports. One popular use is for a free-form shift note field – this is being used to send notes to staff covering addresses of function locations, door access codes, uniform/dress code, tea break times etc. The greatest benefit is that these aren’t separated from shifts, and can be entered or copied with the shift. 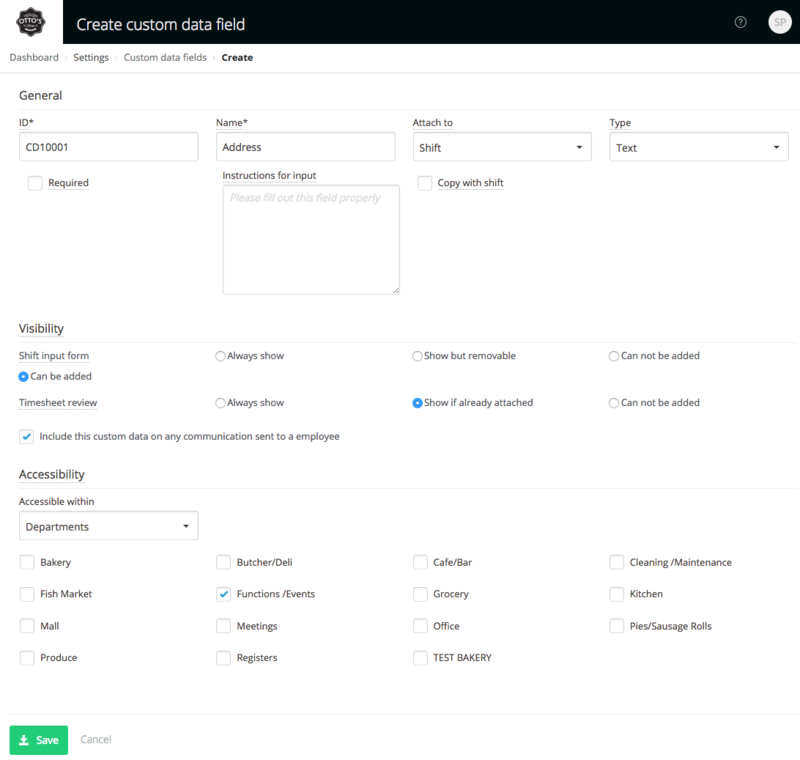 Decide if it’s a required field for all shifts, add any instructions for inputting and decide if the note should copy with the shift. Tick to include it on communications to your staff – this controls if it displays in the staff mobile app, emails and SMS messages. Note: Be aware this may add to the cost of SMS notifications, so if using SMS, limit notes to required info and/or use abbreviations where possible. 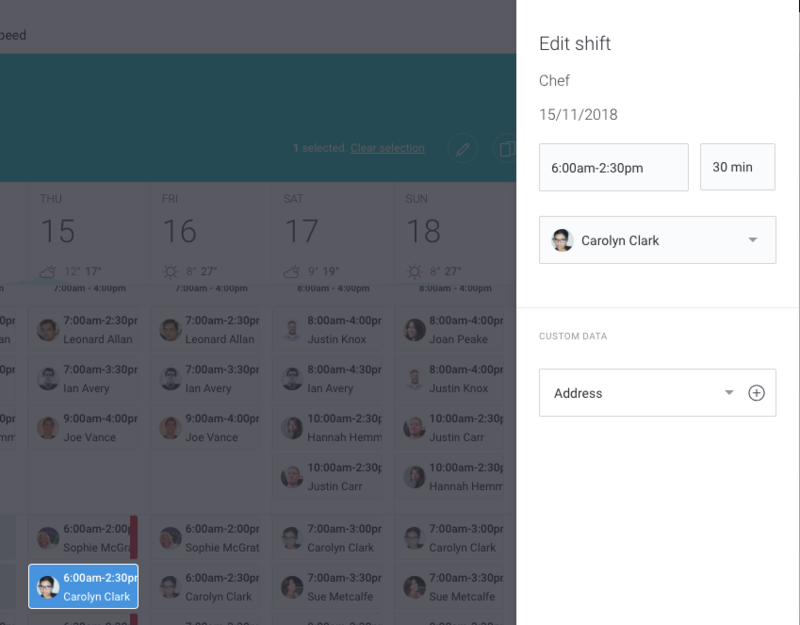 As ‘Include this custom data on any communication sent to an employee’ is turned on for this custom shift data type, the note will now be included in communications to the staff member, including shift update notifications, fill in requests and roster summaries.